Even feeling the start of a virus, this guy was not going anywhere that wasn’t on this boat. 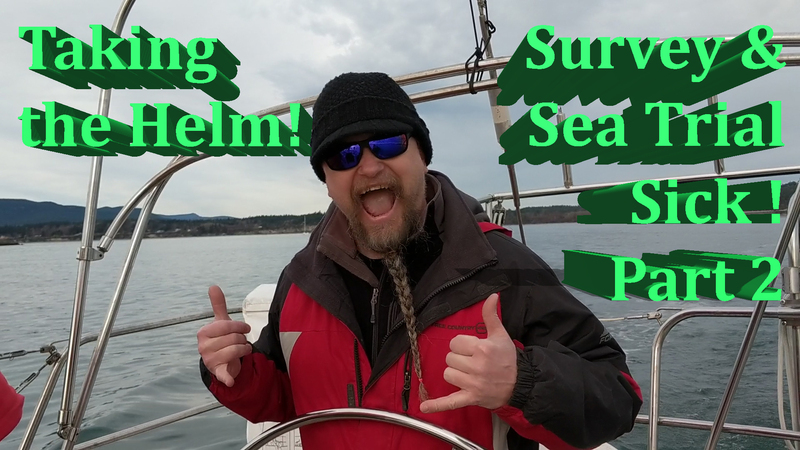 In this episode we continue our adventures in Anacortes, Washington as we put our intended sailboat through the paces of a detailed Survey & Sea Trial; however, the day is thwarted with a adrenaline hangover with a touch of flu. More importantly, did this Bayfield 36 pass the test? 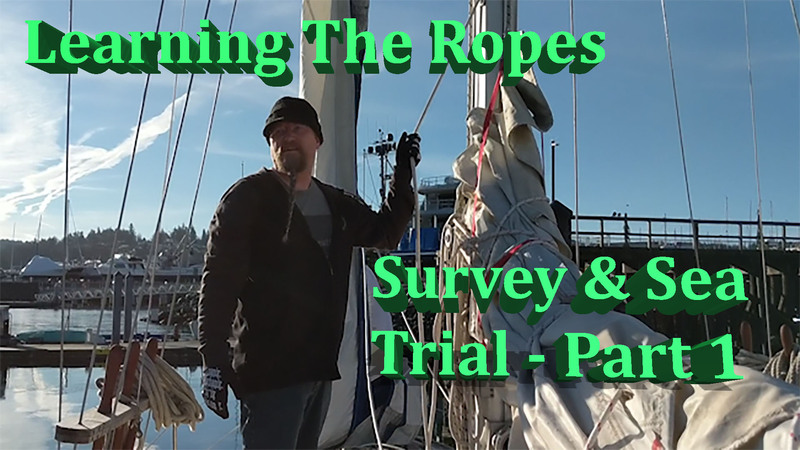 In this episode we make the trek back to Anacortes, Washington for a weekend away and the more importantly learning the ropes as we ready for the Survey & Sea Trial for our prospective sailboat. As always, we explore along the way and when we arrive, including cool places to eat and hike. We’re finally starting to get into a rhythm with this vlogging. Those that are following us on social media know that things are progressing on our #fiveyearplan, so that’s why there’s a bit of time between episodes. But, like we just noted, we’re getting into a rhythm and the next episode is already in production. Woohoo! In this episode, we finally get a chance to see The Bayfield 36 we were totally geeking-out on in Chapter Five. We have a good time in Anacortes, Wash. and have great hope for our #fromlandtoseaandallaroundtheworld future. Our son has an epic football season, and starts to get acceptances to colleges and some recruiting looks as a two-sport athlete. 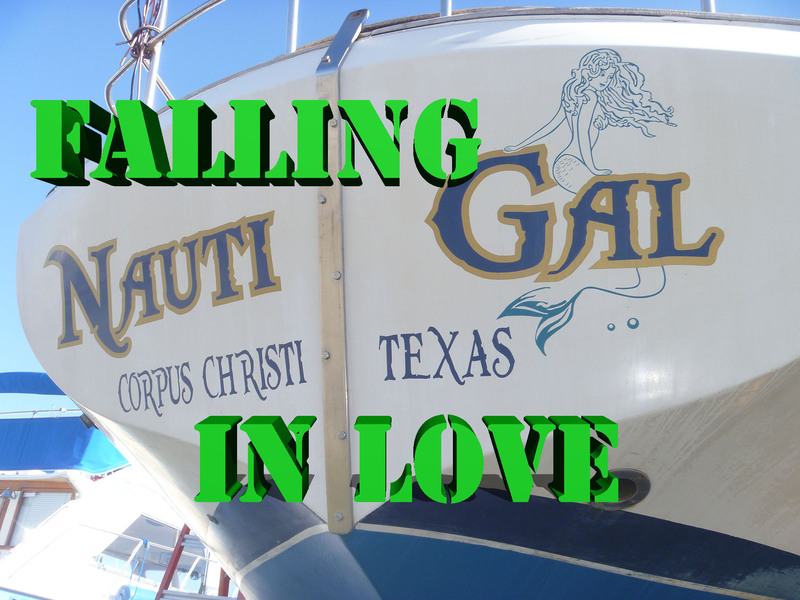 But plans go a bit sideways with money to purchase any boat, let alone this one. Watch and see how we handle it all. Launch! Is finally here. It’s been an epic summer of changes and fall is raging outside and the the transition from dirt dwellers to blue-water cruisers continues. We haven’t stopped working towards our dream. And our first episode is hitting the interwebs! Woohoo! Feels so good. 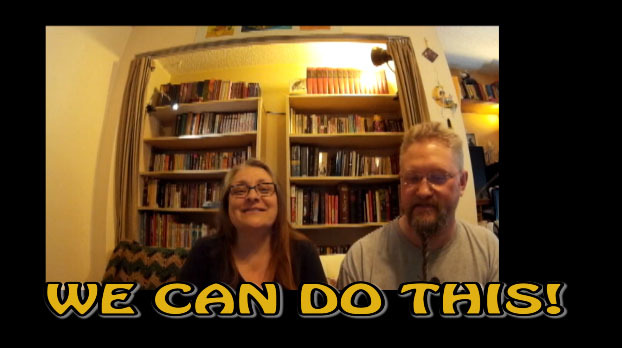 It took us a bit — the learning curve for editing even a 15-minute film is very steep. Casz hasn’t done video production in about a decade. Lots has changed and she feels like a complete noob doing it. But nothing ventured, nothing gained. She always tells her writing students that to be a writer you have to write. You want to do episodic documentaries distributed via YouTube? You have to just do it. We’re hoping to have the next video in a couple of weeks. New episodes initially will probably be bi-monthly. We are committed to being consistent. 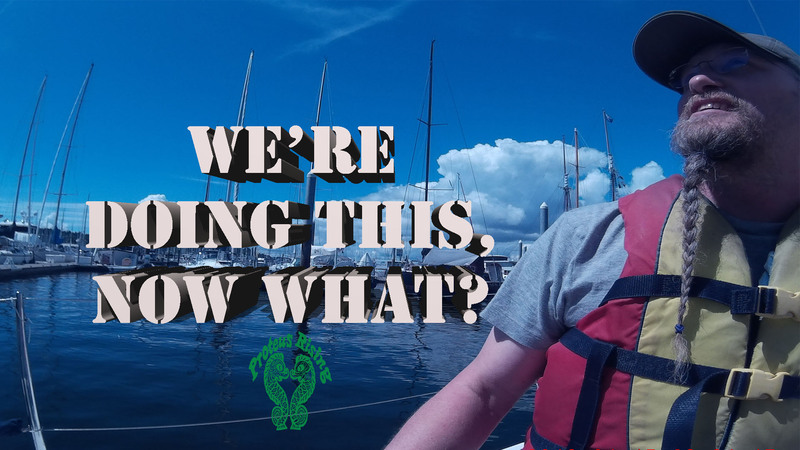 In this video we talk a bit about how we got here, the hows and whys, a bit about who we are, and our goals for our Proteus Rising adventure, one we hope you’ll join us on, at least remotely. You can also follow us on Instagram, Twitter, and Facebook. 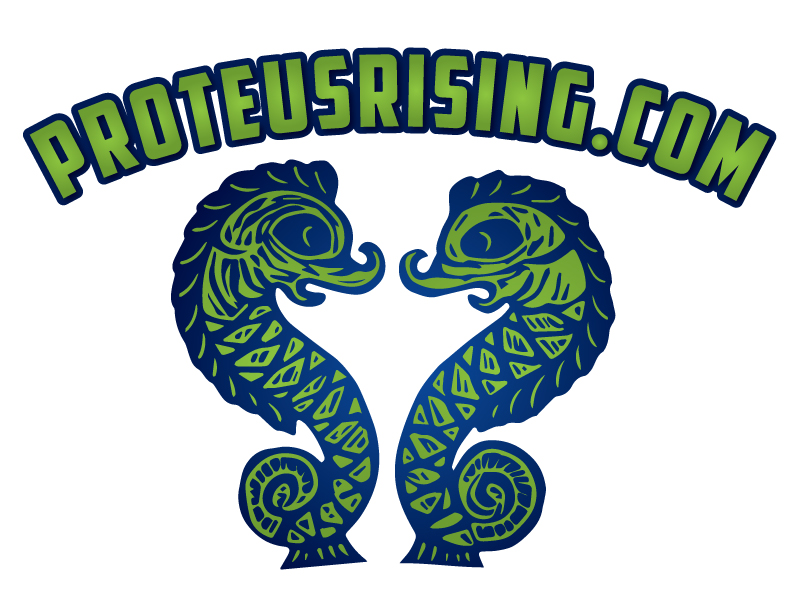 Feel free in the comments here or on YouTube to ask us questions, provide positive constructive feedback, and join us in our goal to go from Land to Sea and All Around the World.